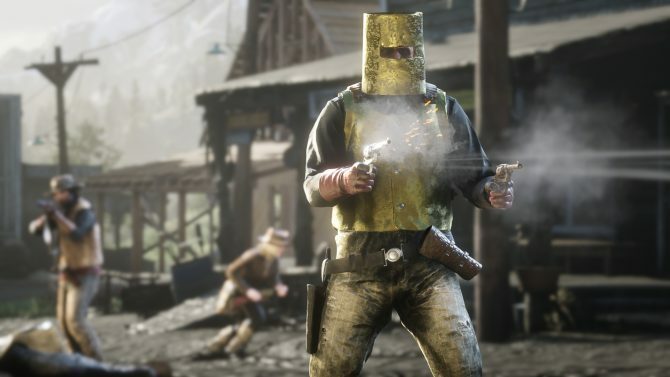 Rockstar has announced that Red Dead Online players will get Gold Bars this weekend and Gun Rush Lobbies have been upgraded. If you’re a prominent player of Red Dead Redemption 2 and the online portion, Red Dead Online, or if you’re like me and jump on it every now and then to escape reality then you’ll want to jump on it this weekend. Why? 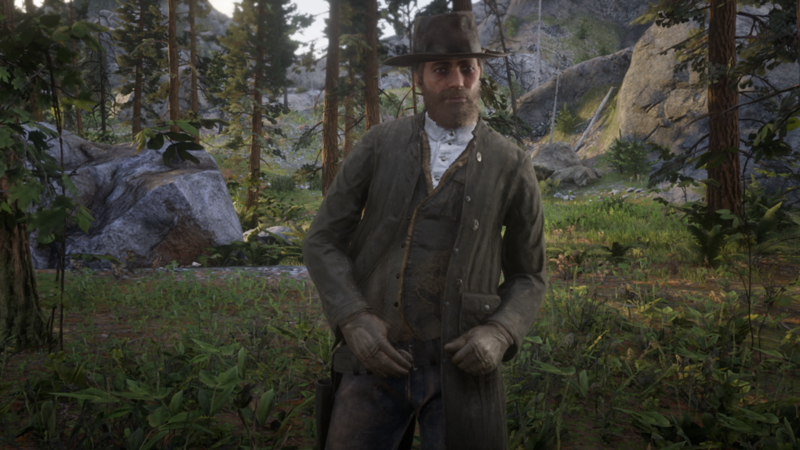 Rockstar is giving away even more Gold Bars. Starting from today, January 25 all the way through until Sunday, January 27, those who log onto Red Dead Online will receive a total of five shiny Gold Bars which will be delivered on January 29. Unsure what Gold Bars are? You can use them to pay for things in the game world providing you’re playing in the Red Dead Online beta. Don’t do what I did though and spend some on your teeth. The Gold Bars aren’t the only thing to be arriving this weekend, players can also expect to see some upgrades to the Gun Rush lobbies. 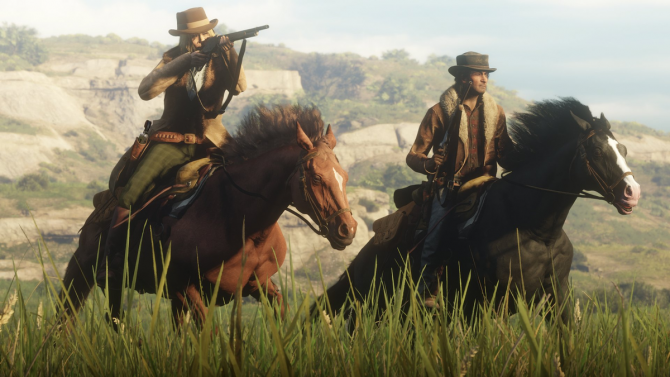 This mode hasn’t long launched and is Rockstar’s take on Battle Royale, pitting thirty-two rootin’ tootin’ players against one another as they try to keep within a rapidly shrinking play area. Weapons are littered around the map such as Repeating Shotguns, Dynamite Arrows, and more. 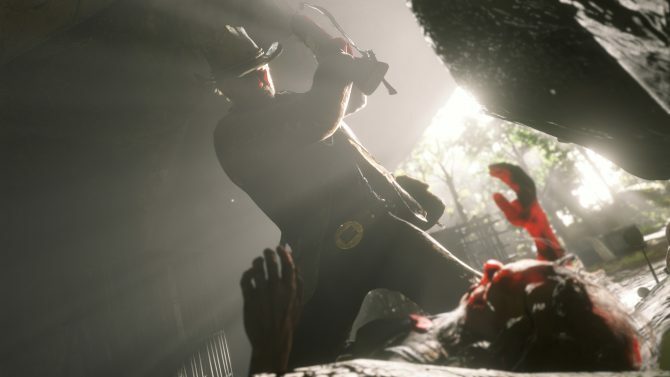 The upgrades are planned to help generate fuller lobbies with more updates planned to arrive to Red Dead Redemption 2’s Red Dead Online and fix the issues even more in the future. 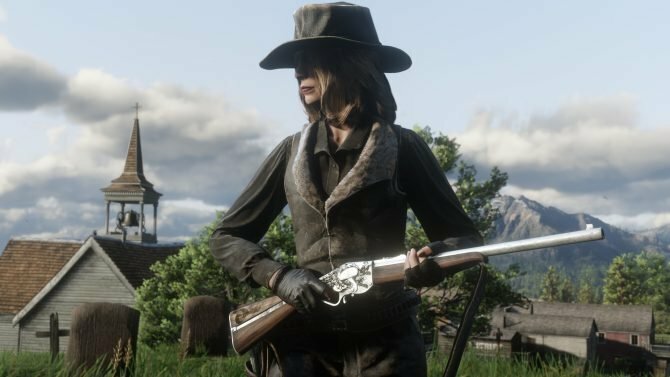 Rockstar plans to have these and even more improvements included in a title update which is scheduled to launch to the online portion of Red Dead Redemption 2 in the coming months apparently. We’ll know more when that date draws nearer. Red Dead Online has been receiving a fair number of updates since it launched. Furthermore, a fair number of updates has also found players getting Gold Bars and cash rewards just for logging in and taking part in the beta. When Rockstar was improving the economy they also rewarded cash and Gold Bars, The addition to the microtransaction store also saw rewards. Red Dead Online is available for those who own Red Dead Redemption 2 which is out now for Xbox One, and PS4.